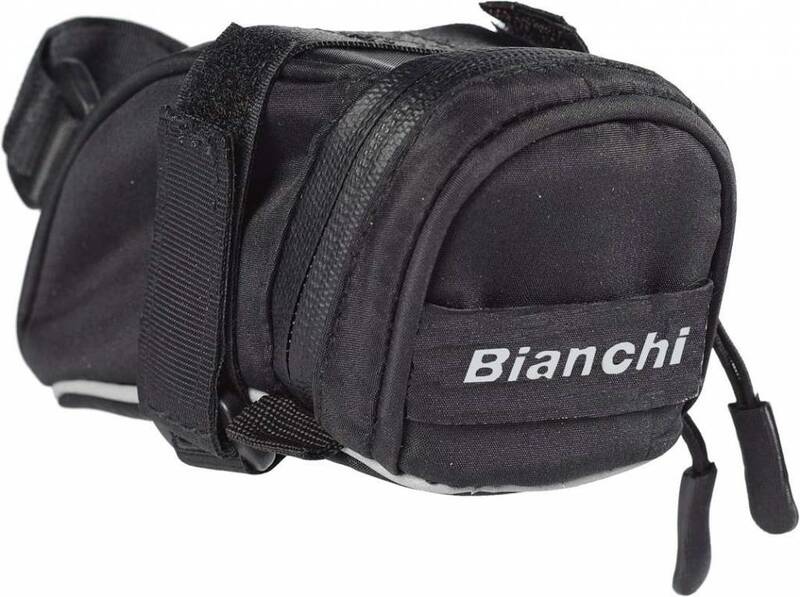 Water-Repellent Zipper and Nylon Seat Bag to compliment your Bianchi bicycle. 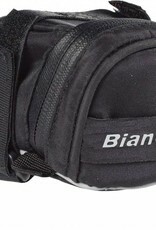 360 degree reflective, Bianchi rear reflective logo. Has Internal neoprene side tool pocket with 360 degree reflective. Rear light fixing band. Capacity: .48L / 30cu in.